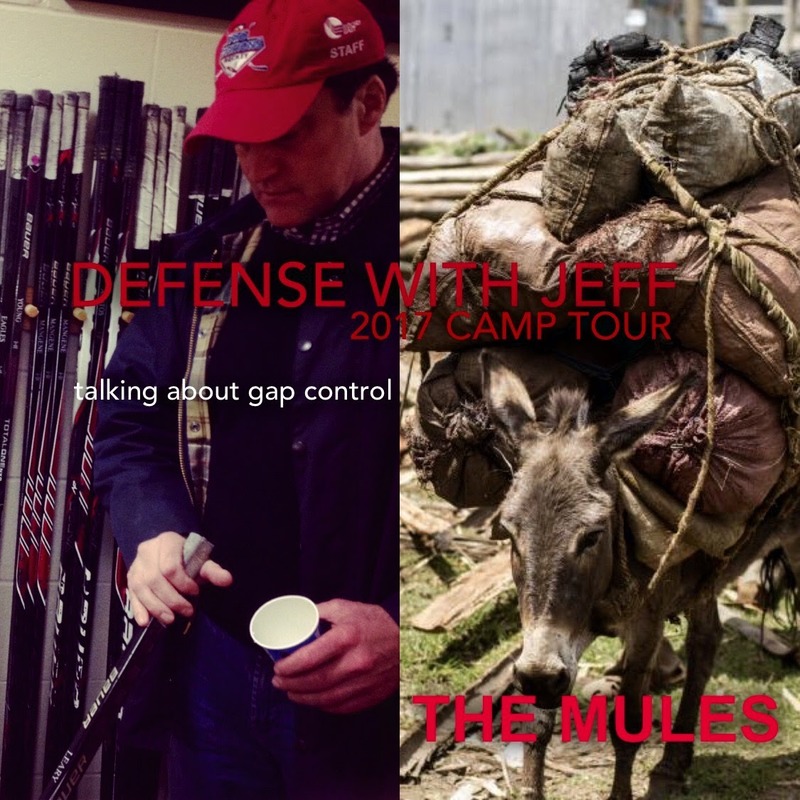 Gap Control - Pro Ambitions Hockey, Inc.
What is a “Mule”? If you have attended one of my D camps, you will know what I am talking about. The mules pull the cart, no glory, just guts and hard work. Love the mules. I am writing a 6 PART D SERIES on the life of the mules. First up. Gap Control. Gap control is the most important hockey concept for defensemen to master. Best to learn it early on in youth hockey, understand it, apply it and begin early making good and brave choices in games. Gap control is the difference maker in the game of the defenseman. The gap is the space between the forward with the puck and the defenseman. The defenseman needs to make a commitment in every one of these situations. This decision will result in a great play or getting beat. Once the commitment is made, go for it without hesitation. Skating. Absolutely integral for Defensemen and Forwards. Acceleration forward and backwards, pivots side to side. We work on skating acceleration techniques SPECIFICALLY in the gap. Over and over and over again. I literally have three stock acceleration skating moves that I have been teaching for twenty years. Think Tom Brady. THE GOAT (GREATEST OF ALL TIME) but not the best runner. I like to compare this to defensemen. You don’t have to be the best skater on the ice but you do need a few key skating maneuvers in your arsenal. We will master these accelerations and pivots together. Stick positioning. Sounds easy to have your stick in front of you and always on the ice. Not so easy. Your stick is your most valuable weapon. We will learn where it should be in every defensive situation. We will talk about our defensive lanes up and down the ice. Where your eyes should be. On your opponents chest not on the ice. Your opponents chest will show you where he or she is headed. Stick is on the ice and the puck. The fear of getting beaten. This is the fear of all defensemen. Believe me I get it. That is why we plan our work and work our plan. I want players to get beat at my camps. This is where we learn and master this skill together. Don’t be afraid to get beat at camp OR DURING PRACTICE during your regular season practice. Your coach SHOULD welcome this. He or she will see your commitment to the play and practicing aggressive gap control. Don’t forget YOU as the defender are dictating where the forward goes. Your body and stick positioning will dictate the play. You must engage fully in the gap to dictate the play though. Just like rushing the net in doubles tennis. You are dictating how much TIME AND SPACE you are giving the forward. Take pride in not getting beat. Unfortunately it is not a stat, but will reflect in your plus/minus stats. Become obsessed with not getting beat. I was scared to death of getting beat, I am not going to lie. I think that is why I FINALLY made it all the way to the NHL. 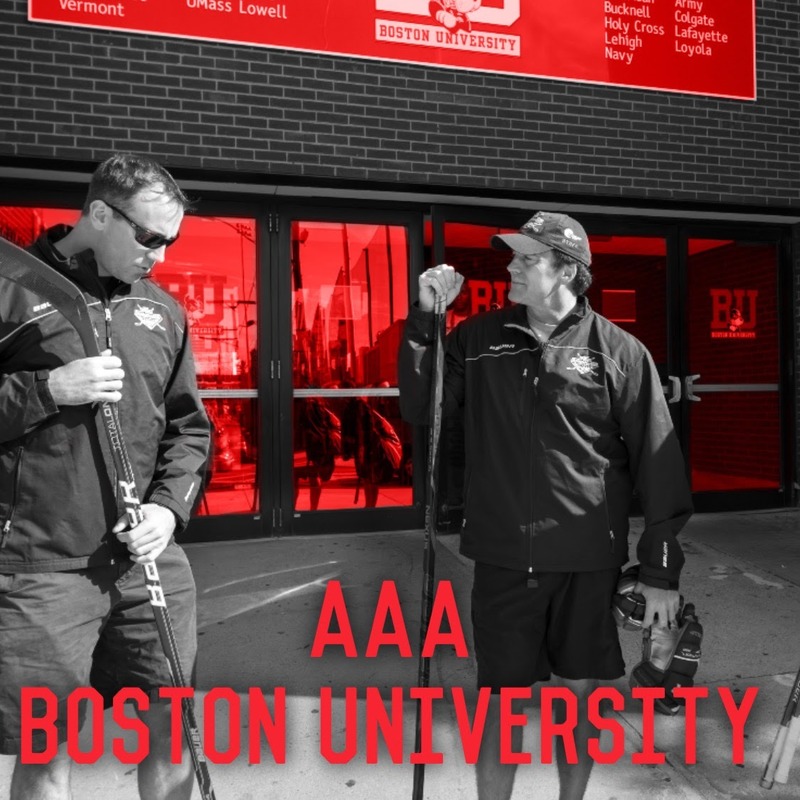 It was an obsession with me beginning in prep school when I was moved back from forward to D. Every battle you engage in during practice brings you one step closer to mastering the hardest skill for a defensemen. Gap control. 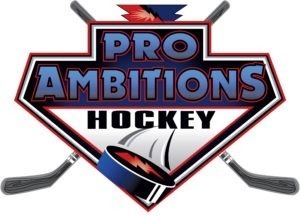 I always say at Pro Ambitions Hockey, Inc. we are here to help with UNBIASED SETS OF EYES. Never worry you are sending your player to camp with anxiety of the pace, the competition. We will quickly asses his or her bar and push him or her with the utmost positive reinforcement and group him or her accordingly. Stay inside the dots. This is our house. Protect your home and your family inside those dots. Sometimes it gets dirty inside those dots. We will go over every situation inside the dots, yes also what I call the dirty area of the ice. Gets messy in the defensive zone.